More than 70 years after a bomb was dropped on London, its discovery has prompted authorities to cancel flights all day at London City Airport. The unexploded bomb is a “German 500kg fused device,” according to local authorities. It was found early Sunday in the River Thames, as part of pre-planned work at a dock near the airport, Metropolitan Police said in a statement. At 10pm Sunday, the police and Royal Navy decided to evacuate people within 706 feet of the bomb. “Overnight, officers have been helping to evacuate properties within the exclusion zone and police are working with the local authority to provide residents with temporary emergency accommodation and the appropriate support,” police said. 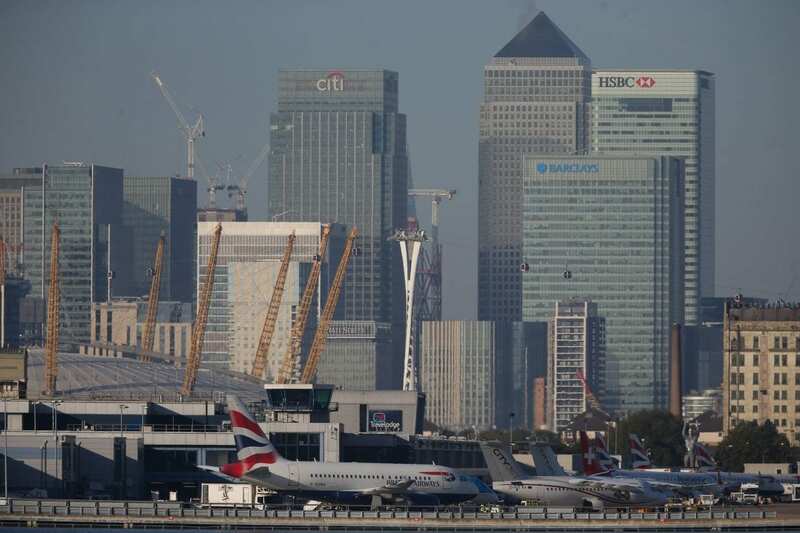 Some 261 arrivals and departures were scheduled for London City Airport on Monday, according to the BBC. “I urge any passengers due to fly today not to come to the airport and to contact their airline for further information,” airport CEO Robert Sinclair said in a statement. The discovery of World War II era bombs in London is not particularly rare, as NPR’s Ari Shapiro has reported. “During the Blitz, German planes dropped nearly 30,000 bombs on London in just three months,” he notes. At that time, Matt Brosnan, a historian at the Imperial War Museum, told the BBC that we don’t know exactly how many of the bombs dropped could still be hidden. “Clearly not all of those would have exploded, because of defects or other reasons, and they could have buried themselves tens of feet below the surface so we simply don’t know where they are,” he told the broadcaster. The issue is also not unique to London — as NPR’s James Doubek reported, last August 70,000 people evacuated in Frankfurt, Germany, to allow authorities to defuse a British World War II-era bomb.